6 in 10 smokers want to quit so there's never been a better time to take on the Stoptober challenge. 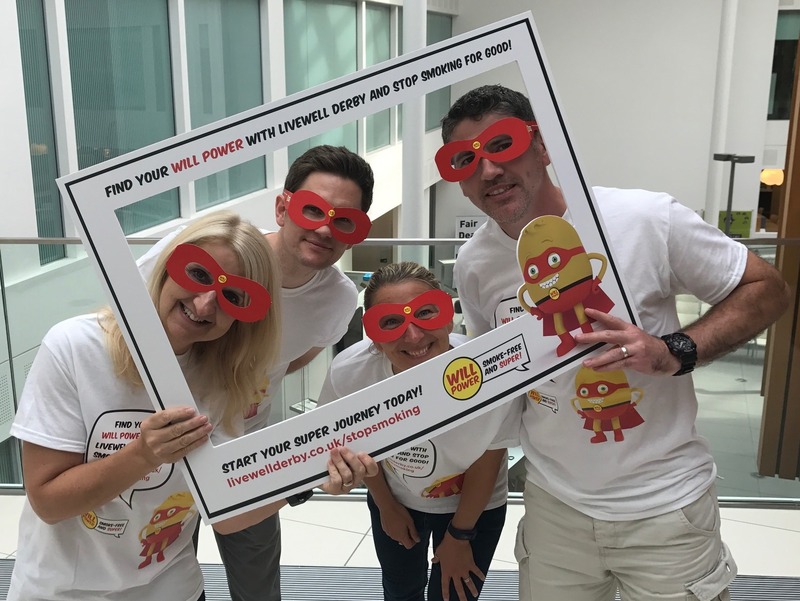 People looking for some face to face information locally can attend Livewell’s Stoptober roadshow on Friday 28 and Saturday 29 September at Intu Derby (on the ground floor near H Samuels). The Livewell team will be on hand to talk about its free 12 month smoking programme, encourage sign-ups as well as engaging friends and family members of smokers to support them through their 28 days smoke free. They will also be offering free health MOTs which include lung age, blood pressure, body mass index and body fat tests. In addition, people can find out about Livewell’s free weight management programmes and NHS Health Checks.